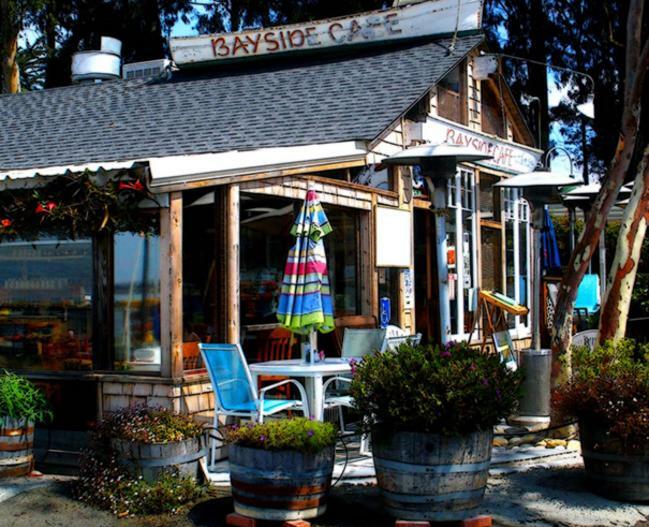 Bayside Café is located in the Marina in our very own California State Park. 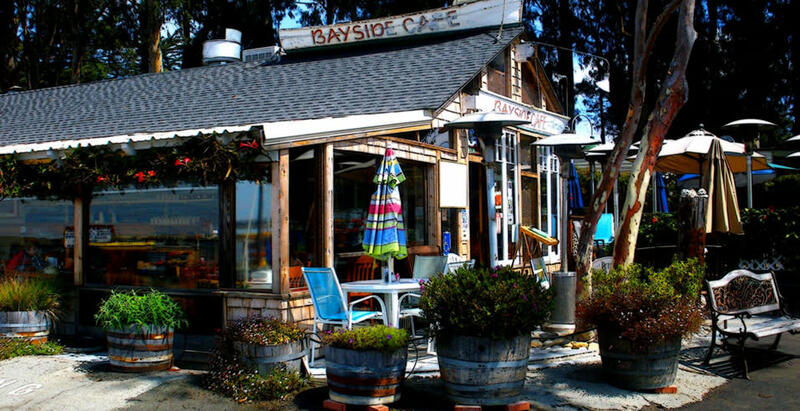 And known for serving “The Best Fish and Chips” in town, as well a Fresh Seafood items, soups, salads and more, all made in-house. Established in 1986 by a Cal Poly graduate, the café originally opened as a walk-up. Now you can enjoy the casual atmosphere, with patio and inside seating and views of the Back Bay. Visit their website for more delicious menu items including “house made” desserts. 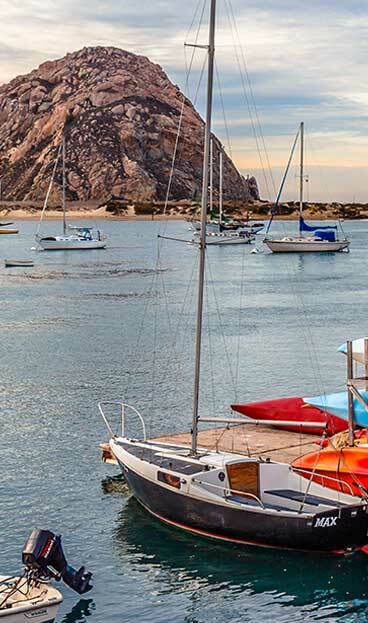 Come experience what the locals love about this hidden gem.